Pocket pets are becoming a popular household companion. Not only are they a loving and caring companion, but they are great for small spaces and are non-allergenic. 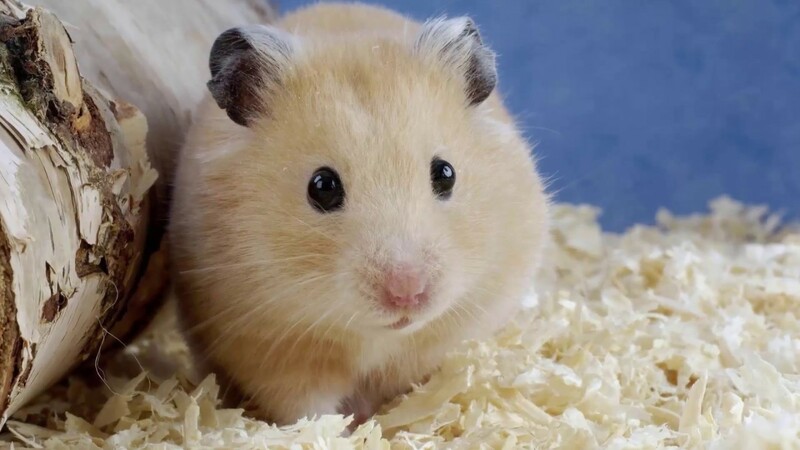 Pocket pets can include any small pet that would be kept in an enclosure, but the most common pocket pets are hamsters, gerbils, mice, chinchillas, or guinea pigs. It can be hard to find a veterinarian that will take care of pocket pets. At Advanced Mobile Vet, serving East Lake, Seminole, Volusia, Brevard, and Orange Counties; we make house calls to help take care of your little ones. Below, we will take a look at some tips to help keep your pocket pets healthy. Your pocket pet must have a suitable place to live in. While it is important to make sure that your pet has enough room in their cage to fully roam and exercise, it is equally important to ensure your pet has the correct bedding material. Often, wood chip style bedding is sold at pet stores to fill the cage floor for pocket animals. This bedding type can trap bacteria and can ultimately lead to dangerous infections for your pet. Additionally, wood bedding can start to break down and, when inhaled, can lead to respiratory infections. Recycled paper and cardboard material is the bedding of choice for pocket pets. Not only is this a recycled product, but it helps reduce odors and is non-toxic for your pet. Your pocket pet should receive a balanced diet designed for small mammals and rodents. Try to use food that contains a mixture of pellets, seeds, and dried fruits and vegetables. Small pocket pets also benefit from the addition of fresh fruits and vegetables in their diet. It is always a good idea to check with your veterinarian first before giving your pocket pet new foods. Some foods, although alright for people, will make your pet sick. Seeds, such as sunflower seeds and pumpkin seeds, can be used occasionally as a treat. Keeping your pocket pet active and healthy will lead to a long life. Make sure your pet has plenty of enrichment within the cage. Most pocket pets will benefit from a wheel and wooden chews. Pocket pets love to figure out puzzles and burrow. There are many commercially available toys that will help encourage this type of natural curiosity. Further, pocket pets are social animals and like to be handled. Spend plenty of time with your pet to help build the bond between yourself and your pocket pet. At Advanced Mobile Vet our veterinary expertise covers many animals, including pocket pets. Fully mobile, we make house calls to East Lake, Seminole, Volusia, Brevard, and Orange Counties. To learn more about our services or to schedule an appointment, call us today at (407)-404-4714.